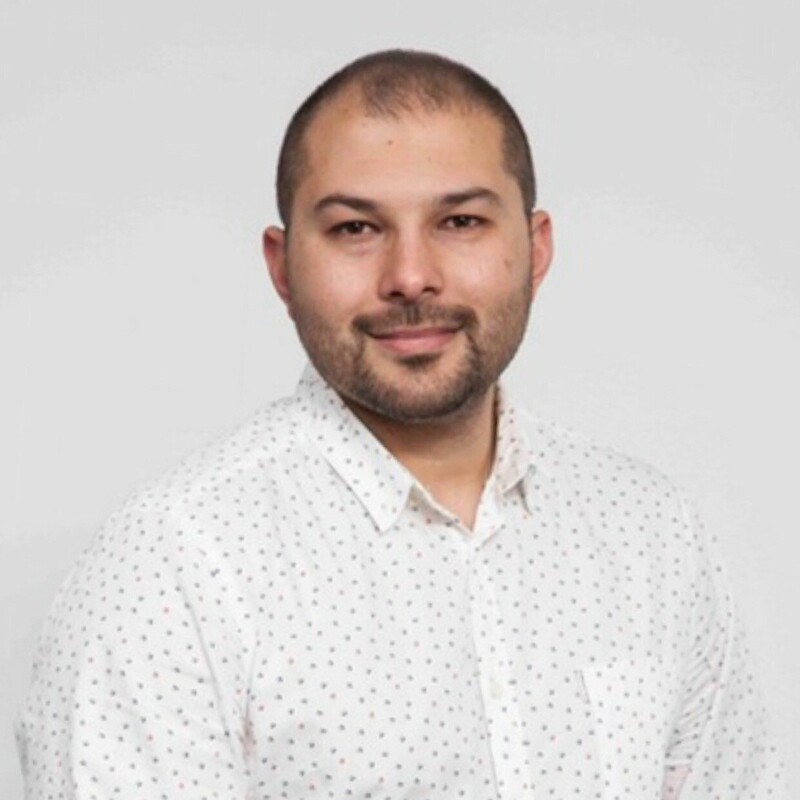 Dr Ali Khalife is a dedicated optometrist who currently works at Eyecare Plus Chullora and Eyecare Plus Bankstown. He has been practicing for over 10 years in these two locations and continues to build on his skills in order to provide the best possible eye care for all his patients. 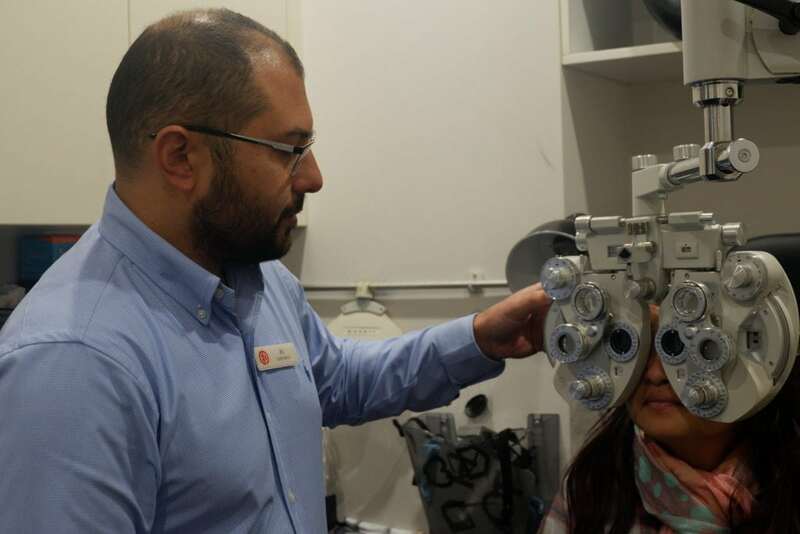 Dr Ali Khalife has completed most of the Behavioural Optometry and Vision Therapy courses held by the Australian College of Behavioural Optometry as part of the Optometric Extension Program. He has a strong passion for children’s vision, specialty contact lens fittings for Keratoconus, Orthokeratology (Ortho-K) and management of ocular conditions. In addition to English, Dr. Ali Khalife speaks fluent Arabic. Ali is very involved in his local community and is a strong advocate for volunteer services, having volunteered on numerous occasions in a community centre in Granville. He helps in teaching the youth in areas of social affairs, education and religion, many of whom have now developed into the next generation of community leaders. Ali and his wife are currently enjoying parenthood with three children—2 lovely girls and a handsome boy.